Transport consumes a fifth of global energy and is overwhelmingly dependent on petroleum. The provision of sustainable, low carbon and secure sources of energy to fuel the future transport system is a formidable challenge and an exciting opportunity at the same time. In the ModeRATED project we are expanding the fuel demand modelling techniques by assessing residential energy demand together with that of transport to gain a better understanding of the demand side of energy transition. We are examining the assumptions around infrastructures, legislation, social norms and policy design to develop future cityscapes that require less energy in the DEMAND Centre and the Disruption project, both funded by the RCUK Energy Programme. Strength in operations, network and flow modelling improves the research and practice in transport system operations with direct energy impacts. We are able to link this together with advanced in-vehicle systems design, demonstrated by the ecoDriver project. Understanding the energy use and related carbon impacts of transport infrastructures such as highway management and how to include these impacts in decision support. Blue-sky research in innovative policies advances the academic knowledge in energy transition tools. For example our work on tradable permits for personal transport or energy use could have profound impact in innovations and practices in transport energy use in the future. Collaborations with the Faculty of Engineering and other schools at Leeds such as Business, Sociology and Psychology reflect our holistic approach to address transport’s energy challenges. 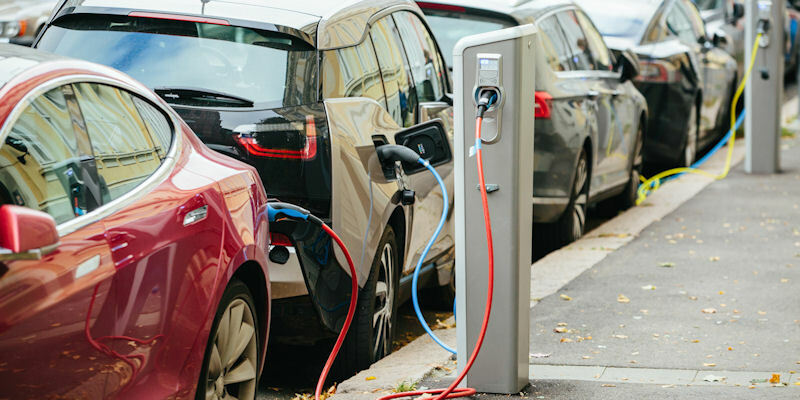 Drawing on the expertise and opinions of the University of Leeds academics from different disciplines, this series will highlight the drivers, gaps and opportunities in reducing the energy consumption and carbon emissions from the transport sector in future. This information is available as pdf downloads. View the series. If you would like to discuss an area of research in more detail please contact: Professor Jillian Anable or Dr Zia Wadud.